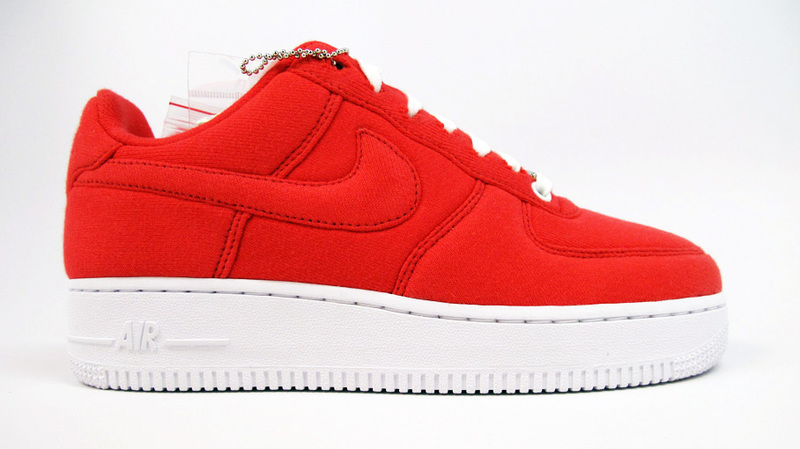 Helena Wong keeps it simple with her Bespoke Air Force 1 design. The latest customer to stop by 21 Mercer and experience the Nike Air Force 1 Bespoke program is Helena Wong. Helena's design is proof that keeping things simple can yield some of the best results. For her design, she chose red fleece from Japan's Loopwheeler to cover the entire upper. 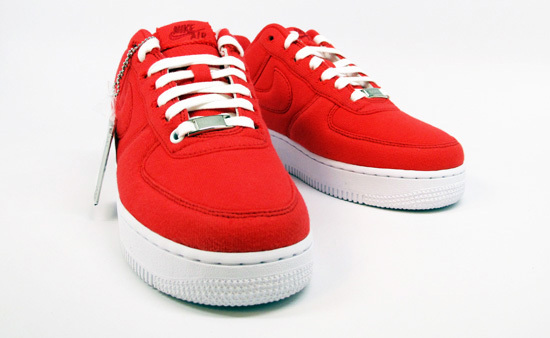 Helping the vibrant red color pop even more, white was used to accent the shoe on the lace eyelets and outsole. Whether it was her intent or not, this Bespoke is festive and appropriate for the current weather conditions.